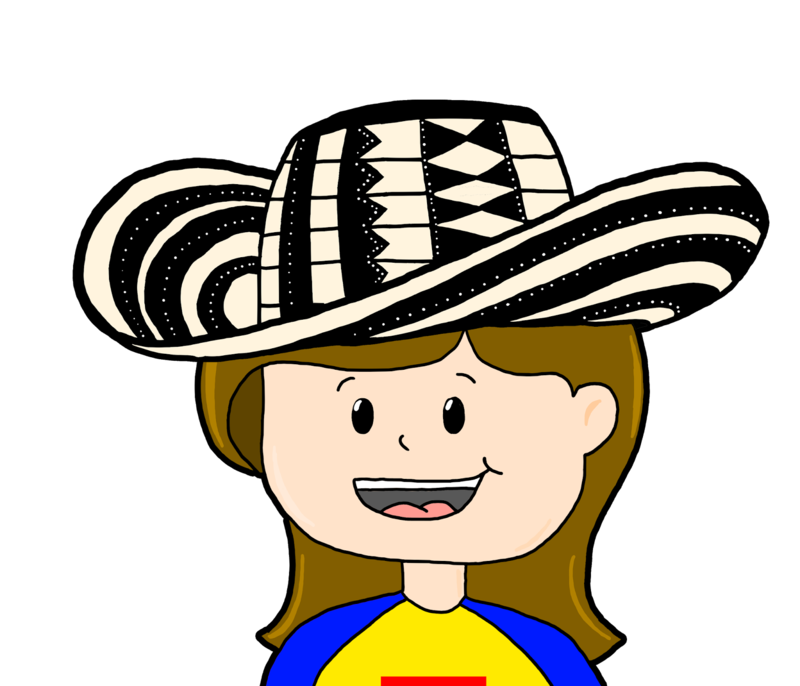 El Burrito Sabanero is one of the most well known villancicos (Christmas songs) in Latin America. Listening to this song brings back memories of my navidades in Colombia with many of my childhood friends as we gathered around the Nativity scene praying and reciting Las Novenas de Aguinaldo. Although I always thought this song was Colombian, I learned that it was written by a Venezuelan composer named Hugo Blanco. The song was first recorded in 1972 with the voices of the chorus “La Rondalla.” Nowadays you can find many versions of the song. Here are a few versions. Which one is your favorite? Download this printable to make props to use while singing the song. Have fun! ¡Tuki tuki tukituki, tuki tuki tukita! 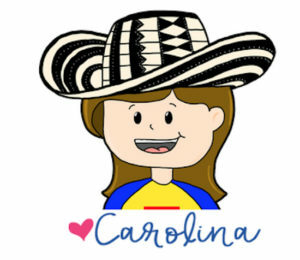 Rockalingua was created by an elementary Spanish teacher who really knows the needs of Spanish teachers in the classroom. Cesar and Rockalingua make our jobs as Spanish teachers easier. 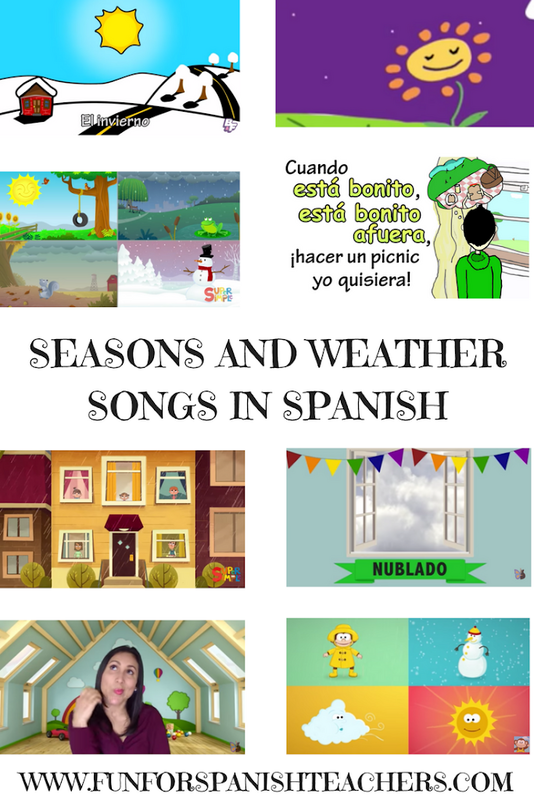 Rocaklingua has engaging songs with different online components to engage students. The videos are appealing to an elementary level audience. They all love the online games! Rockalingua has now added a student tracking system for us for teachers to know how much they have been practicing in our classes and at home! Teachers are now able to print not only supportive worksheets but also stories and flash cards. 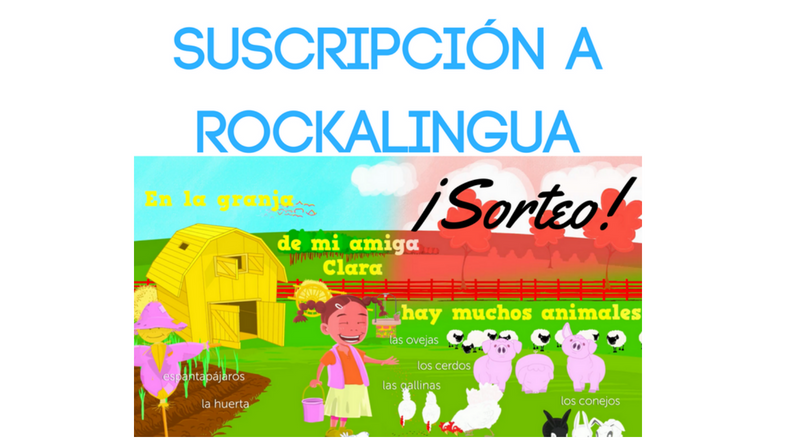 I am so lucky to be able to host a giveaway where one teacher will get to win a one-year subscription with a full access membership to Rockalingua’s website. Scroll all the way down to participate! I also got inspired by Rockalingua so I am sharing some supportive ideas to use in your classes. 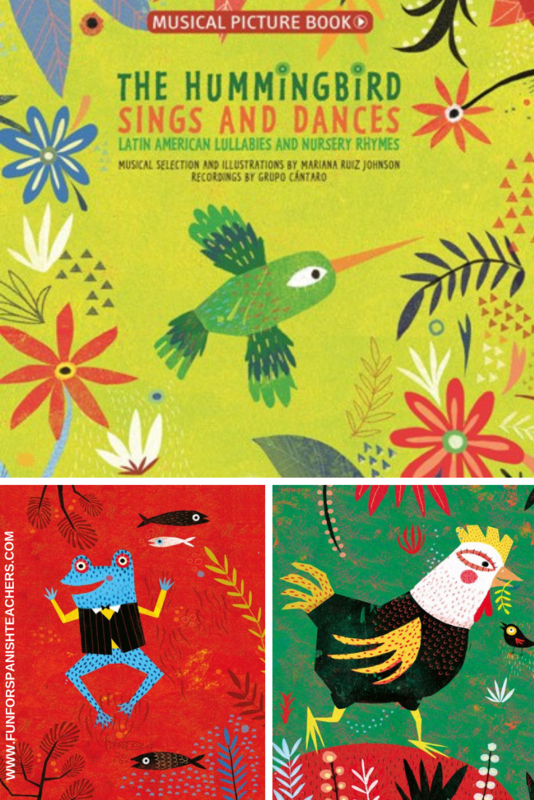 I am using the video “Los animales de la granja” as a reference. This post ended up being quite long, so please bear with me! You are also welcome to go all the way to the end to enter to participate! Animals flashcards from Rockalingua (multiple copies), bag and Rockalingua’s video. Introducing the vocabulary: Place cards of different animals in a bag. Invite the children to take turns taking the flash cards from the bag. Introduce the name of the animal and the sounds it makes, one at a time. Talk about their colors. You can also count to see home many animals are in the bag. You will need to choose the amount of vocabulary you would like to introduce depending on the time and frequency with which you see your class. Place the flashcards around the room and have the children jump next to the one you name. You can also make a line with the flashcards and have the children jump next to them while naming them. Mi animal favorito: Make a chart with the animals and have the children place their name under their fruit they like the most. Talk about the chart with the class. More games: Divide your classroom into two spaces. You may use tape to divide the space. 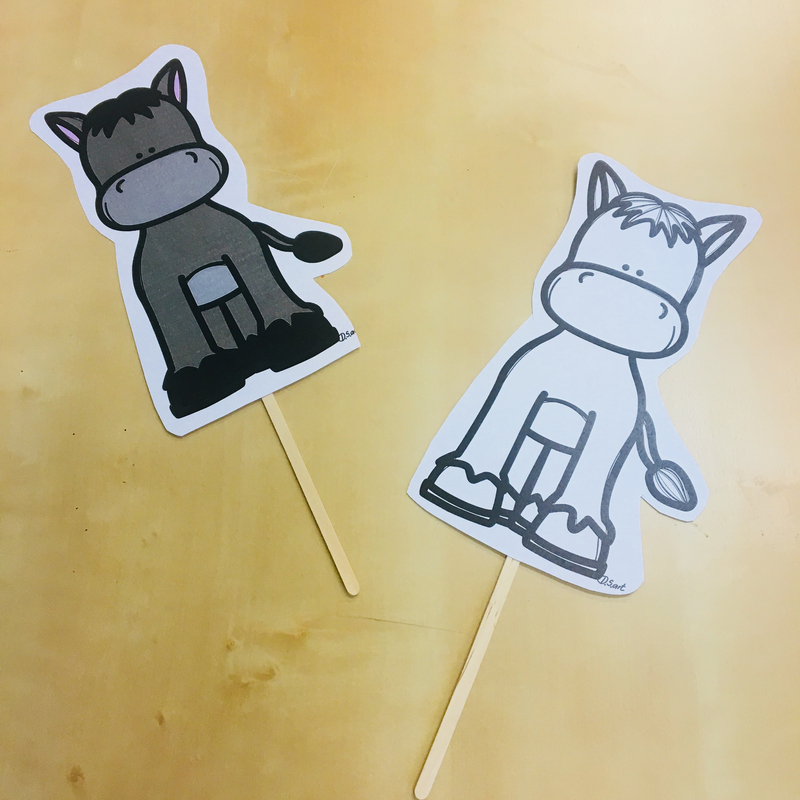 One side, place a sign with the expression “Es mi favorito” and the other side “No es mi favorito.” Have the children make a line. Name an animal, have the children jump to the side according to what they decide. 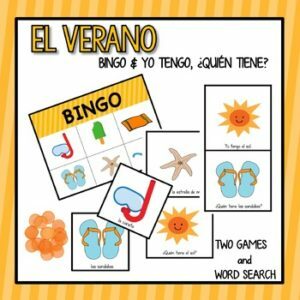 A variation is for the teacher to speak a sentence in which he or she decides whether the response is “es mi favorito” or “no es mi favorito”, and to make it a game that stresses listening skills. For example, the teacher might say: “El perro es mi animal favorito,” and all the children must jump the “es mi favorito” side. If they jump to the other side, they will be out of the game. 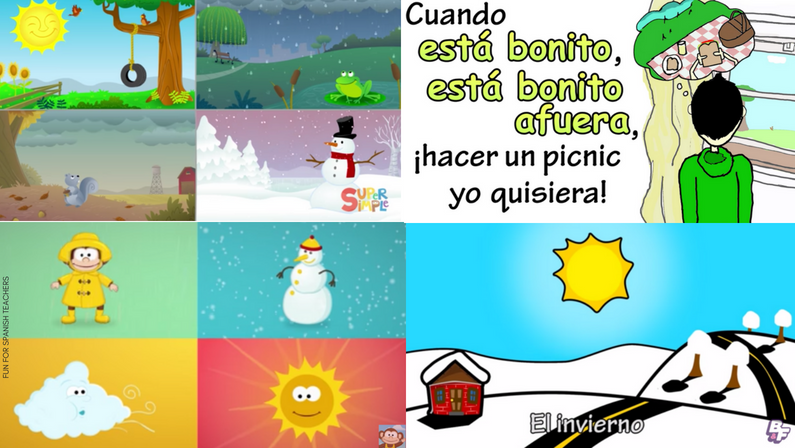 Animales, animalitos (tagging game): This game is based on a popular game called “color, colorcito”. This game works best in an outdoor space, but it can still be done in the classroom. In preparation for this game, you will need the flash cards, two or three copies per animal. Spread the flash cards across the field. Have one child be the tagger. The tagger will have to say “animal, animalito” and then name an animal. The tagger will have to tag a person who is not touching the flash card for that animal. You and your students can decide on the amount of time you would like to play this game. 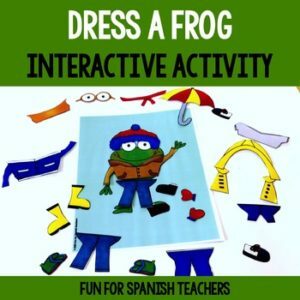 Your students and you can create gestures or movements to go along with each animal. Play “Simon says”: Play this game and sing the gestures that you and your students agreed on. Have your students make a circle. The teacher or one of the students should be the caller for the game. The caller has to say “Simón dice, “gua, gua, hace el perro” and everyone in class will do the gesture for perro. If someone does something different, then that person will be out. If the caller says “gua, gua, hace el perro” without saying “Simón dice” and someone still does the gesture, then that student will be out of the game. The game continues going until there is one player left. Play charades: Show the card to one student and have that student show the gesture to the class. 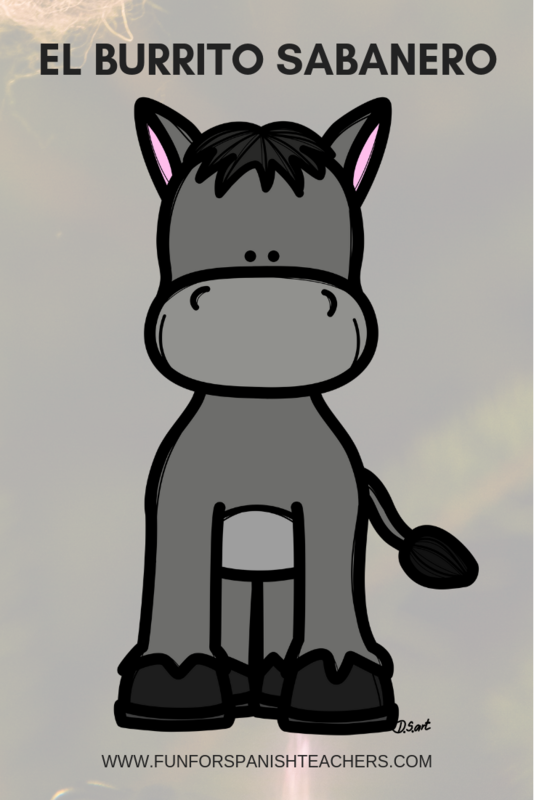 Whoever guesses the name of the animal gets a turn. Reverse charades: Have a student close his/her eyes. Show a card to the class. The class will show the gesture for the animal. The student has to guess. You can decide on the amount of turns or opportunities you give the student to guess. 1. Talk about the animals they see, their colors and how many. 2. 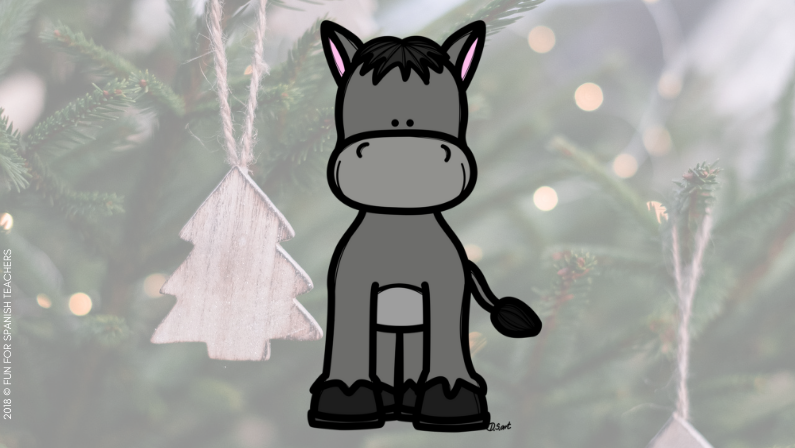 Talk about the expression “Mi animal favorito.” Ask questions of your students using this expression. 3. Ask them which one they like the most and which one they like the least. Talking about the song is also a good way to provide repetition without making it obvious. 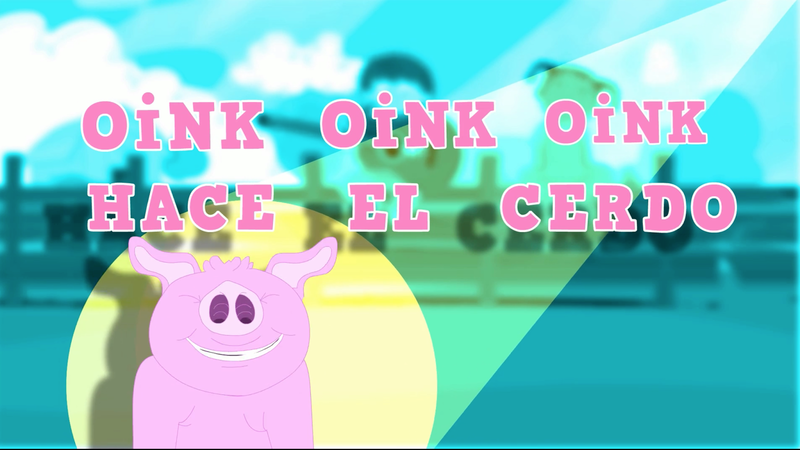 Once you have talked with the children about different parts of the video, show it without interruptions. 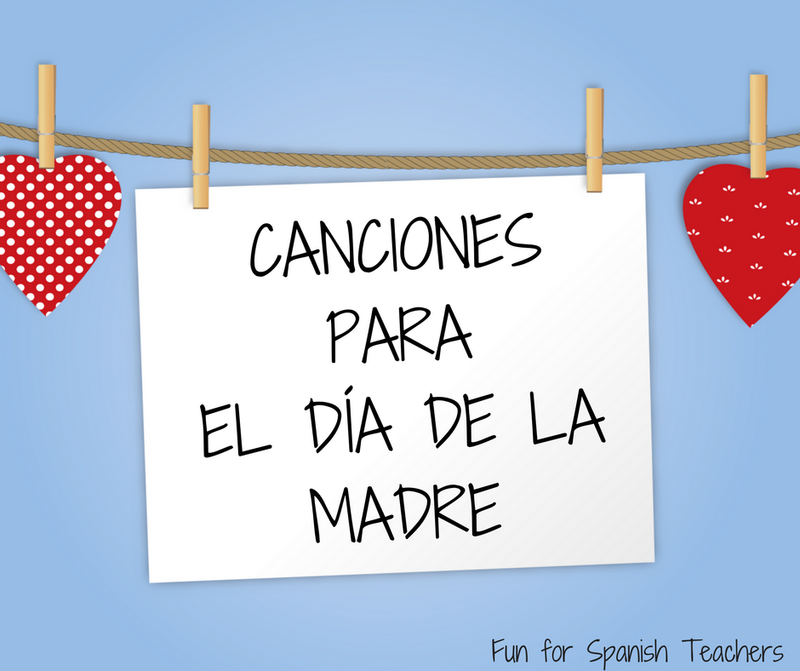 Playing with the song: Caiga en la nota: Invite your students to play along. Play the song for a few seconds and the mute the sound. Your students should continue singing. Turn the sound back again and see if they were on track with the video. 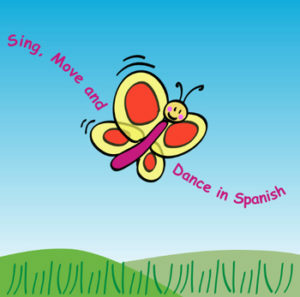 Make a video with your class: Record your students singing and dancing to this song, and share it with their families. 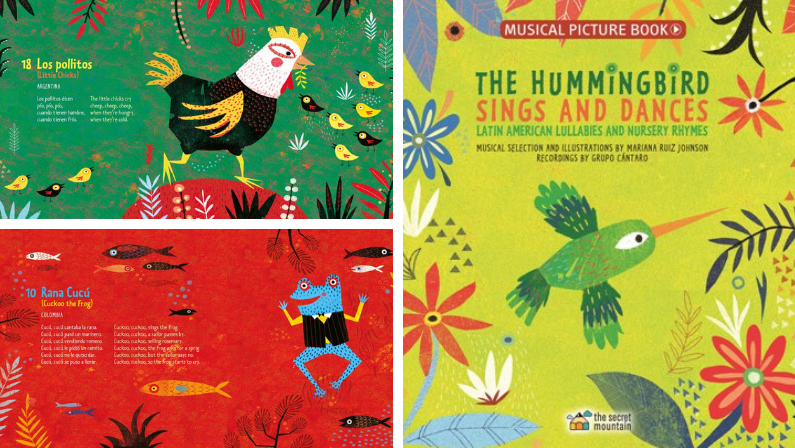 More activities: Download Rockalingua’s worksheets and have your students take them home to sing their song to their parents. If you want to assign it as homework, you can ask your students to bring their worksheet back with a parent’s signature, noting the number of times they sang the songs for them. I am lucky enough to have my very own membership and enjoy the full benefits of it. I would love one of my readers to have that benefit too! To participate, just enter below. The giveaway will closed on Sunday, September 3rd, 2017. The winner will be announced on Monday, September 4nd, 2017. WORLD WIDE participants are welcome! ¡Buena suerte! 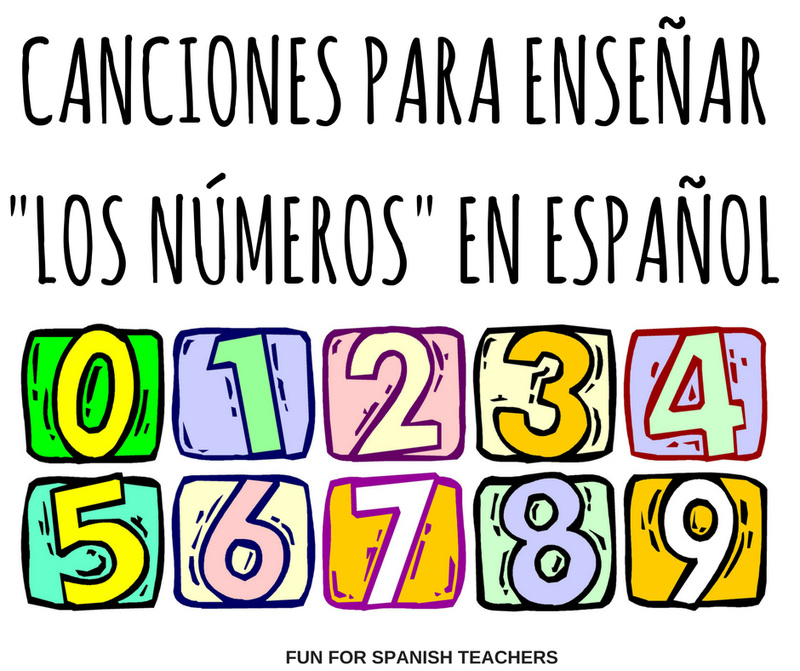 Have fun counting in Spanish! Les comparto mis canciones favoritas para esta celebración tan especial. Mamá yo quiero: Esta canción no está relacionada con la celebración pero es una buena oportunidad para enseñar la frase “yo quiero”. Esta vídeo no es de una canción. Es una manualidad simple y curiosa para llevarla a casa para mamá.